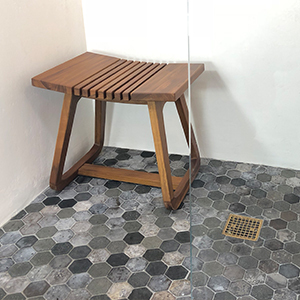 If you have a bathroom that’s on the smaller side, you might not have room for a separate bench, side table, and plant stand. 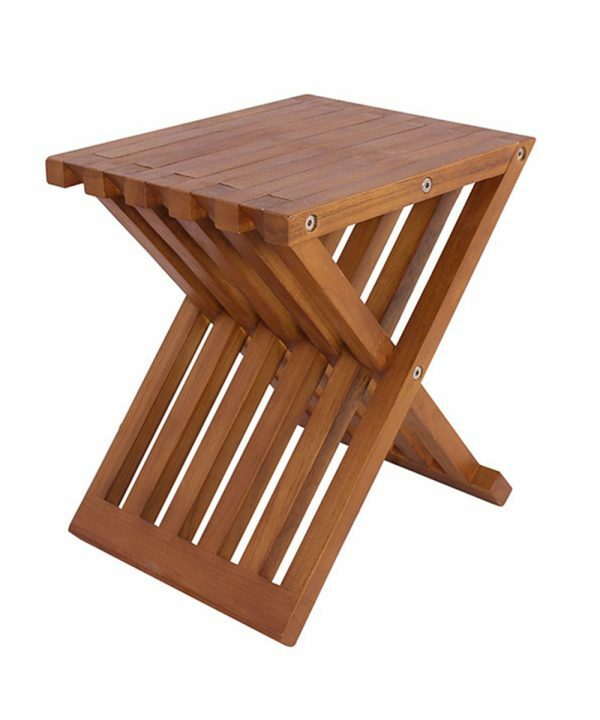 The Newport Folding Stool from Zen Paradise can serve all these purposes while also minimizing the amount of space it takes up. 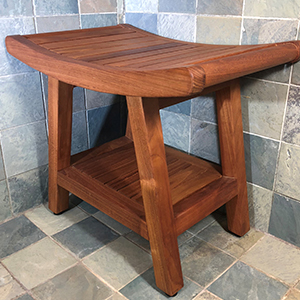 Bring the solid teak wood stool into the bathroom whenever you want to take a seat, put something down, or set up a plant. 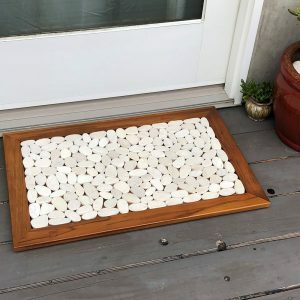 When you don’t need it anymore, fold it flat and store it until the next time you want to use it. 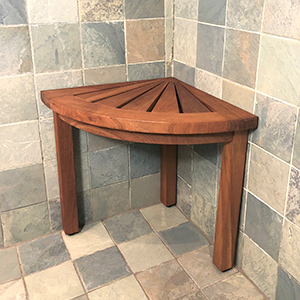 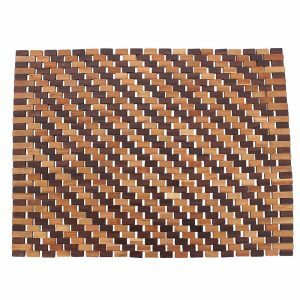 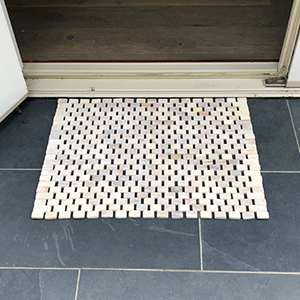 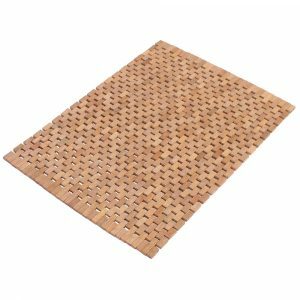 It’ll add a natural, high-quality design to your bathroom and work well in both wet and dry environments. 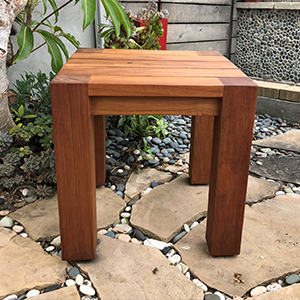 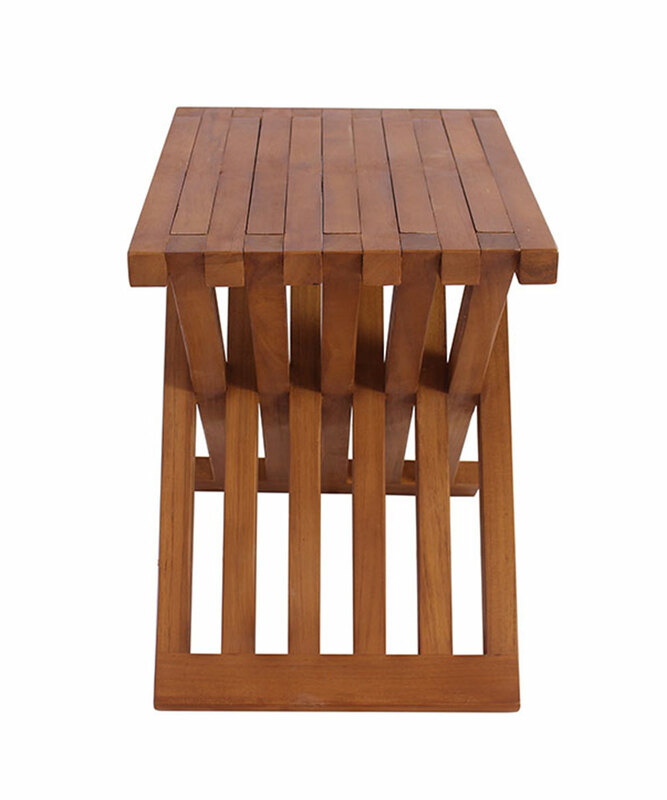 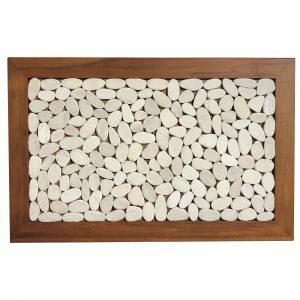 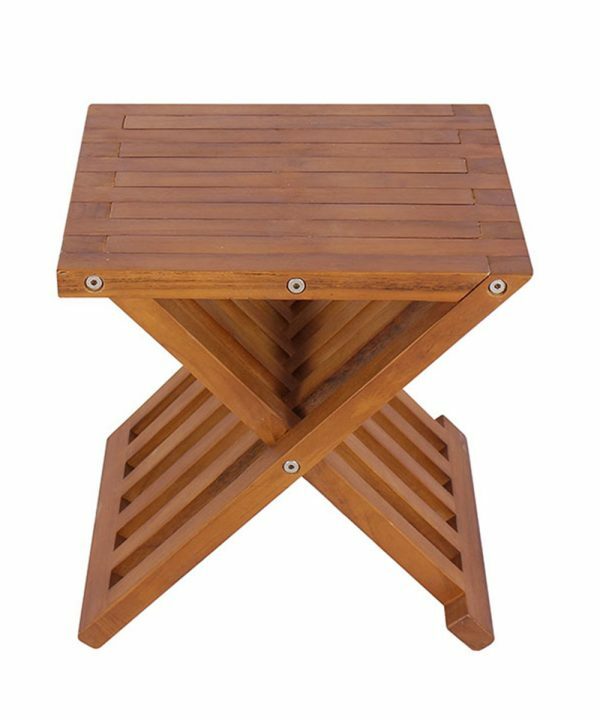 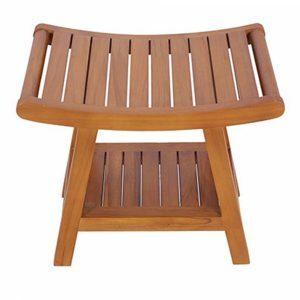 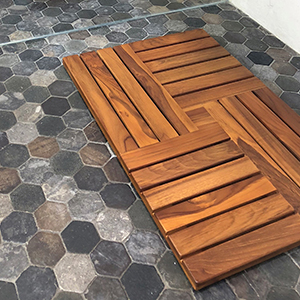 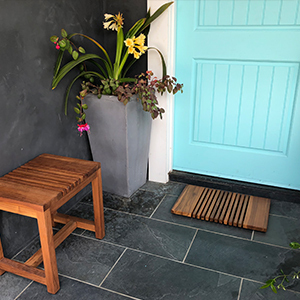 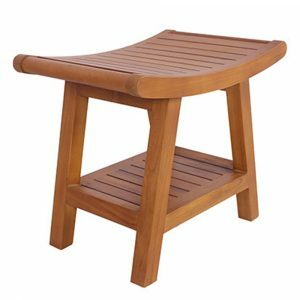 Solid teak, folds completely flat for storage, use as a bench, shelf plant stand, add natural, high quality design to any indoor or outdoor space.